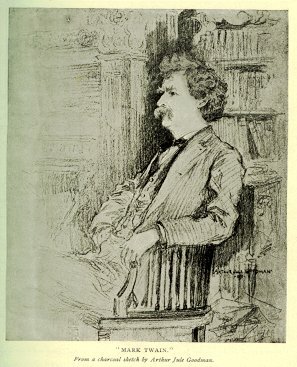 Author Mark Twain who wrote the book TOM SAWYER. An old fiddle tune I learned when I was around ten. I arranged this as a theme and variations. Listen for Haydn, Handel and Row, Row, Row Your Boat.